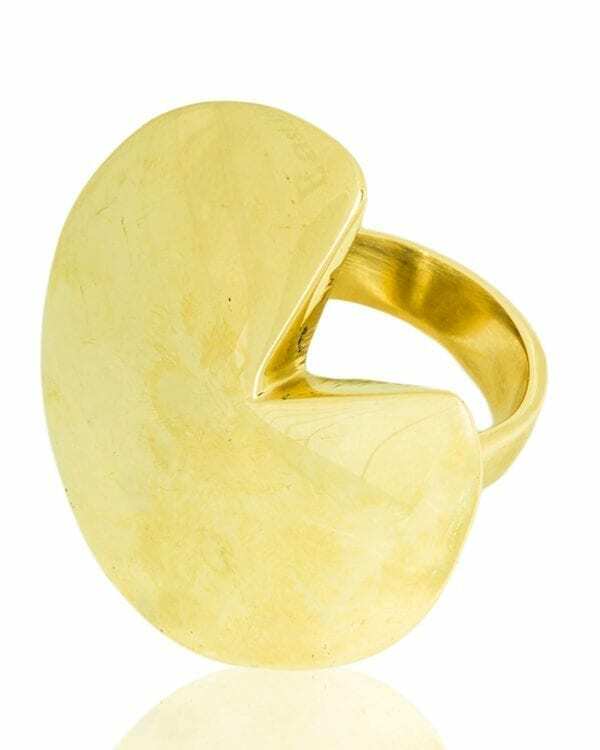 The heart has long been a symbol of love. 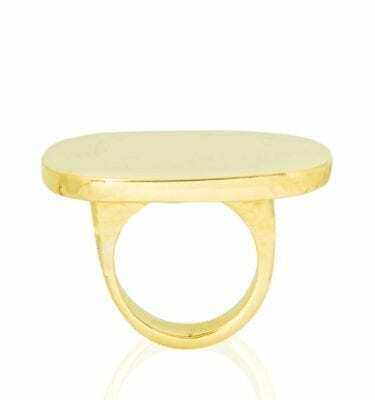 This single item is enough to draw attention but if you are bold enough to stack it up feel free to pair it with Lama ring or our Lisha. 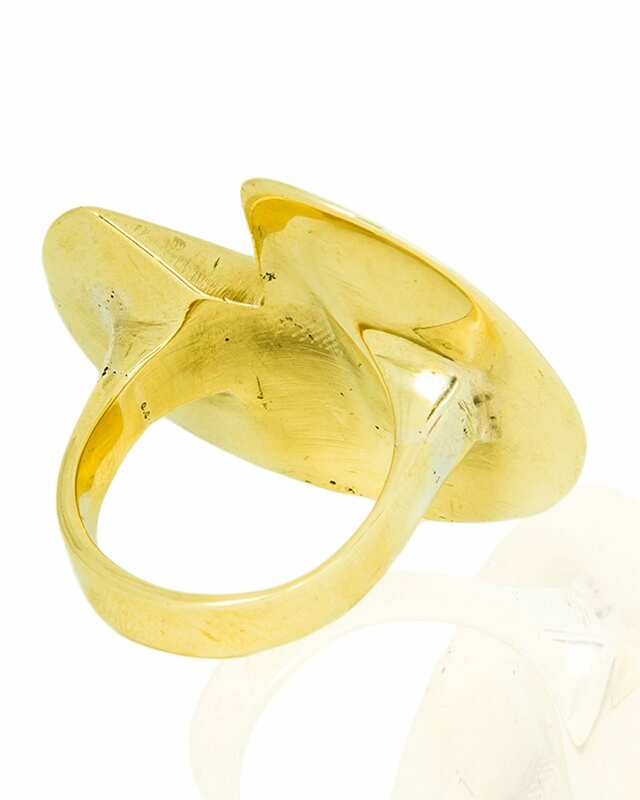 The heart has long been a symbol of love. 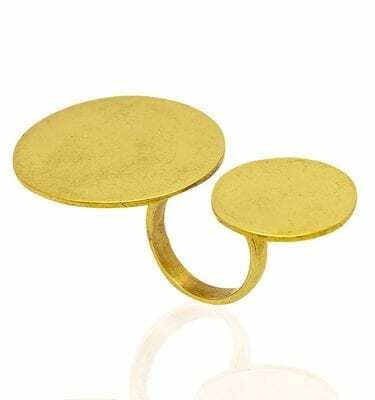 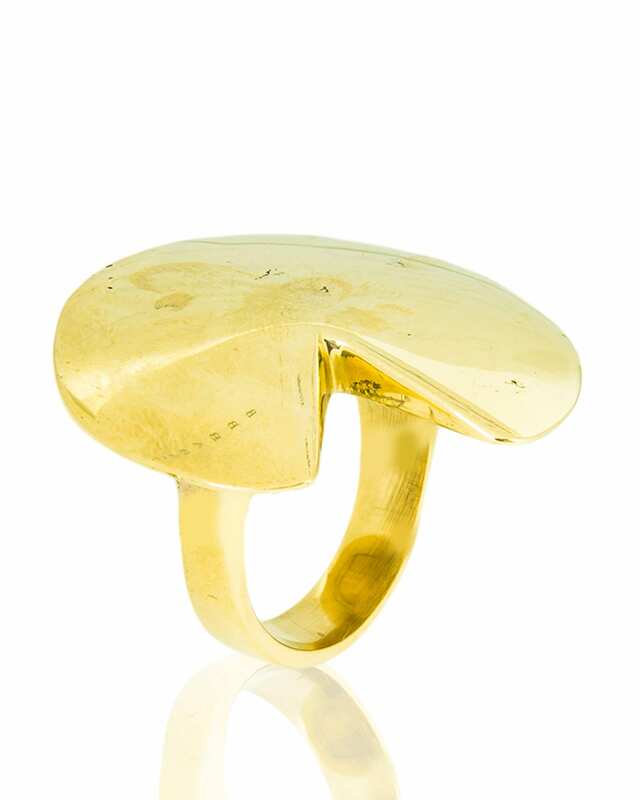 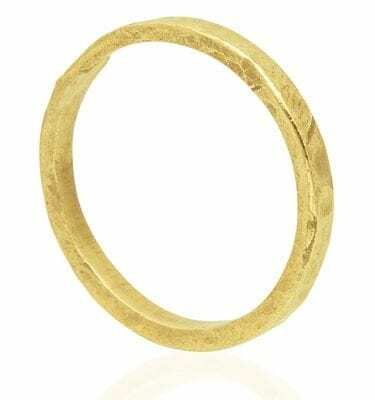 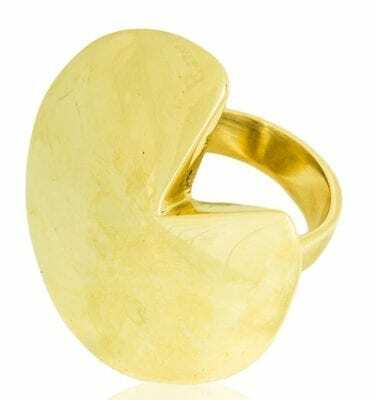 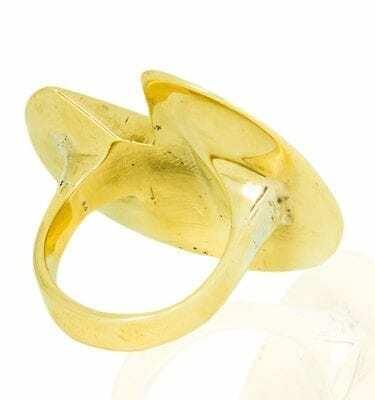 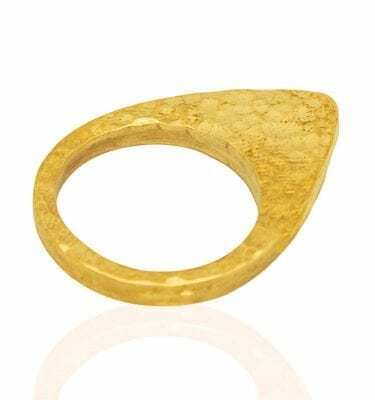 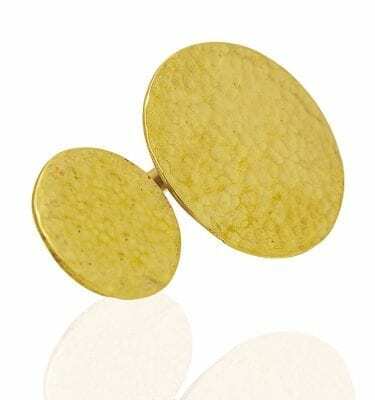 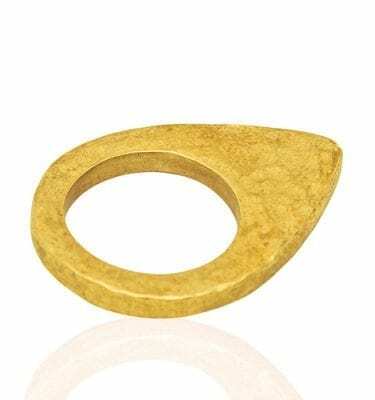 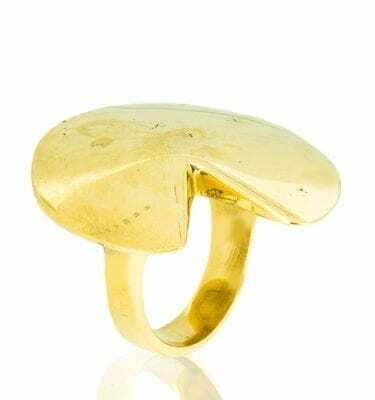 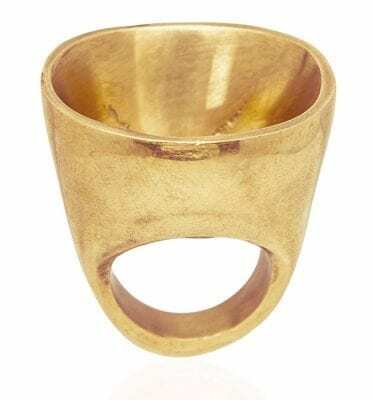 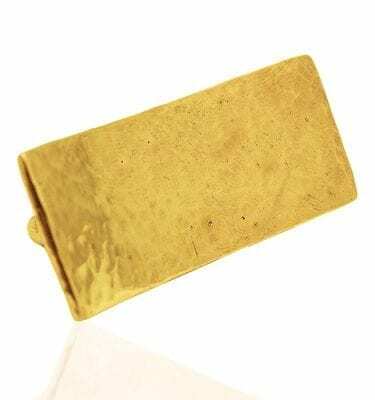 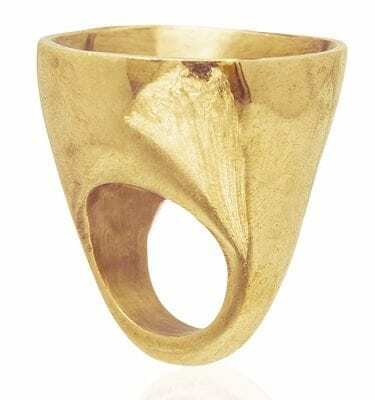 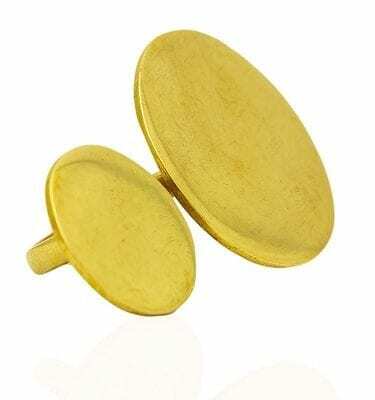 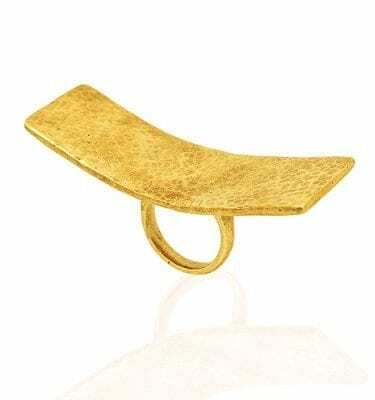 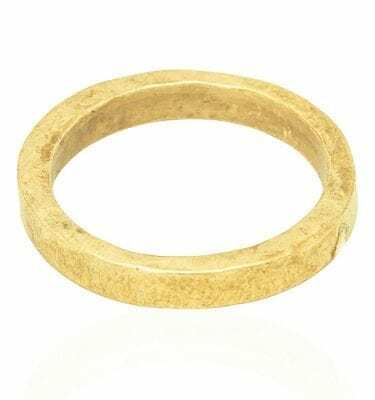 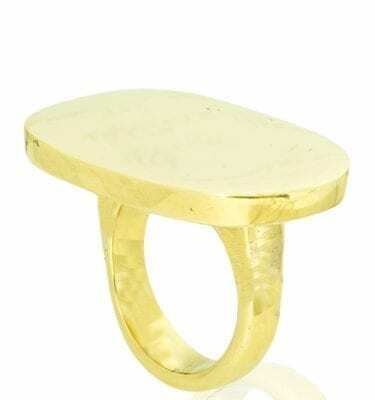 You will be drunk in love wearing the chunky Lewa ring which is handmade from recycled brass. Interesting headpiece, generous thickness of the band and polished surface all combine to make Lewa a luxurious ring. 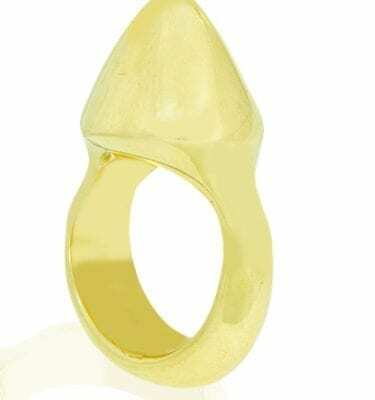 Take it to a shopping spree or classy party and be sure to pop.